When you look at someone, one of the first things you see is their smile. People’s smiles say so much about them – they show confidence, or they can show insecurities. When you look at your smile in the mirror, what does your smile say about your confidence? 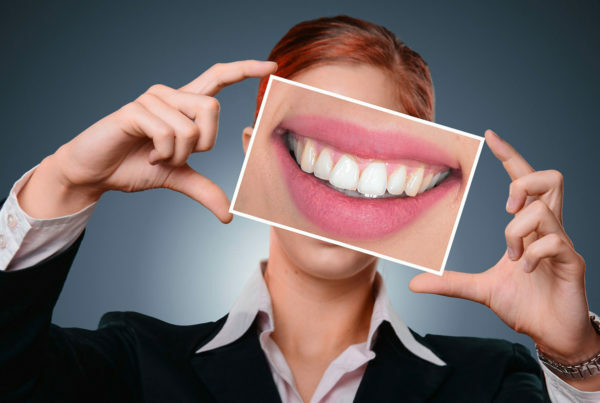 Are you satisfied with your smile, or are you considering a smile makeover? The first step in the smile makeover process is to have a dentist perform an all over checkup. From there, your dentist could suggest a multitude of services that could be done to correct your smile. If the dentist thinks the alignment of your teeth needs improvement, he might suggest you see an orthodontist for braces. 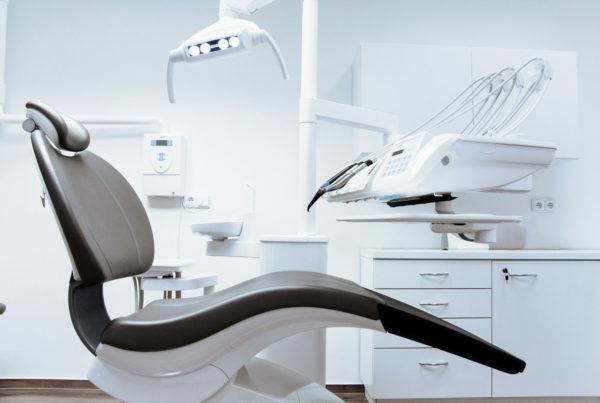 If your teeth need additional work, and straightening won’t fully perfect your smile, you might need to see an oral and maxillofacial specialist, who can fix problems with the alignment or your jaw and bite. If your alignment is great and the color of your smile is what you’re looking to fix, their are many treatments your dentist might suggest. Your insecurities might be fixed solely with a few whitening treatments, either in office or at home, and if that won’t do the trick, you & your dentist can suggest additional options like veneers. Every smile is beautiful, and if we can help you be more confident showing yours off, then we are doing what makes us happy. Looking for more information on a smile makeover? Give us a call at (602) 595-3600.